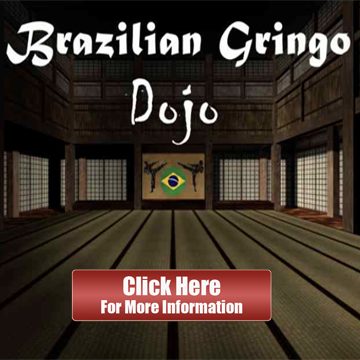 Thanks for your interest in contacting the Brazilian Gringo team. We love hearing from you. Before emailing us, please take a moment to make sure that your query isn’t addressed below. If any questions arise while reading an article, it’s best to ask your question in the comments section of that article. Please read the English teaching FAQ before asking questions about teaching English in Brazil. If you’d like to do a guest post, please read through the guest posting policy. If you want to talk on Skype about your situation you can do so through this page. If you want to practice your English with someone, join this group and ask there. 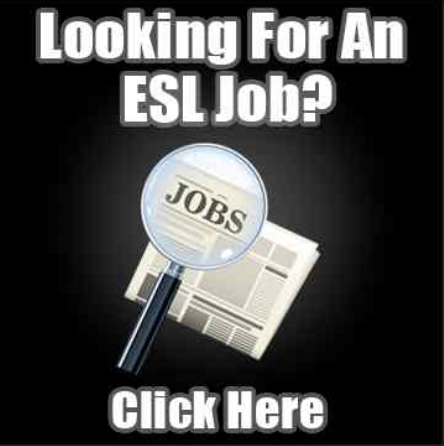 If you want to write an article for Brazilian Gringo and get paid for it, click here. If you want ask Josh a question, send him an email here.